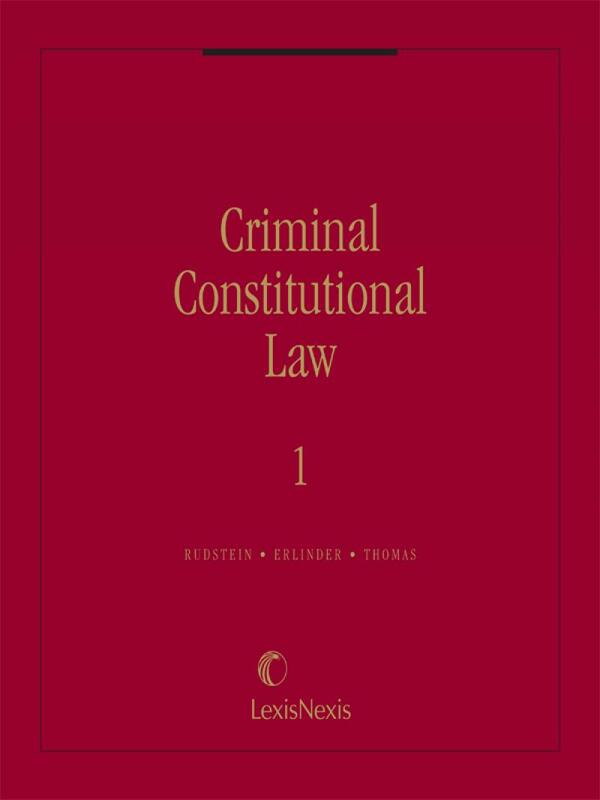 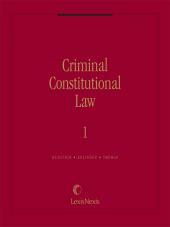 This wide-ranging treatise examines all the complex constitutional issues involved in criminal law. 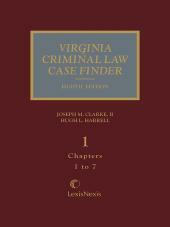 It provides substantive discussion, as well as procedural guidelines on tactics and strategy. 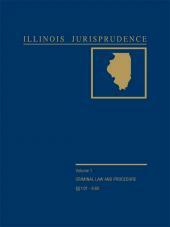 The treatise analyzes all important Supreme Court, federal and state decisions interpreting Constitution provisions.